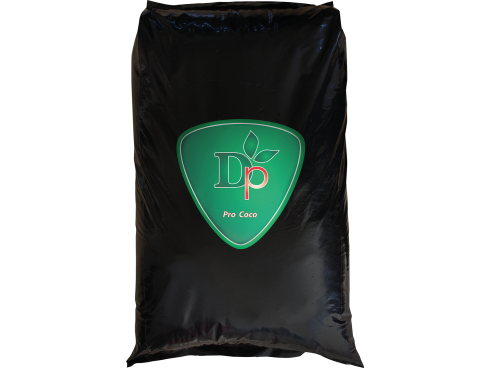 Dutchpro Pro Coco consists of 100% Fine Grade Buffered Coco of which the ions have been exchanged and the excess of sodium and potassium has been washed away. pH is 5.5 7.0 and the EC is washed down to less than 1.0. 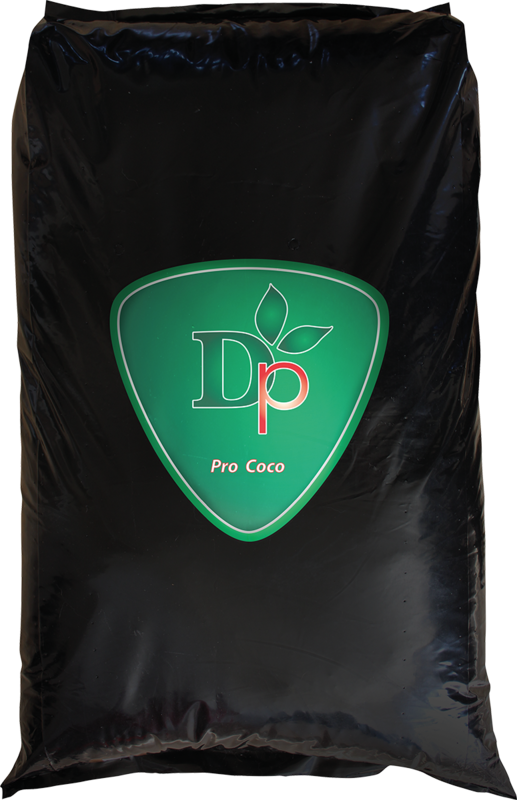 Pro Coco is a very stable material, absorbs water very easily, has an excellent air/water ratio and is 100% organic.